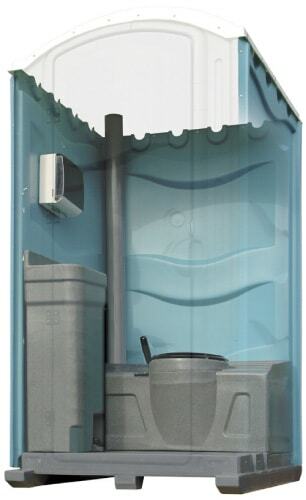 Standard drop tank chemical toilet for both existing and emerging world markets. Wash hand basin, foot operated for optimum efficiency. Internal fittings available in both marble grey and marble white. A urinal may be fitted to the wall with direct drain to the toilet in place of the wash hand basin.